Summer 2013’s Young Company production was Girls Like That, written by award-winning playwright Evan Placey as part of an exciting new partnership between the Young Company and the youth theatres at Birmingham Repertory Theatre and West Yorkshire Playhouse. When a photo of Scarlett goes viral at school everyone has an opinion, rumours run riot through the corridors and Facebook, but Scarlett remains silent. This challenging and explosive new play explored the pressures facing young women today in the wake of advancing technology. 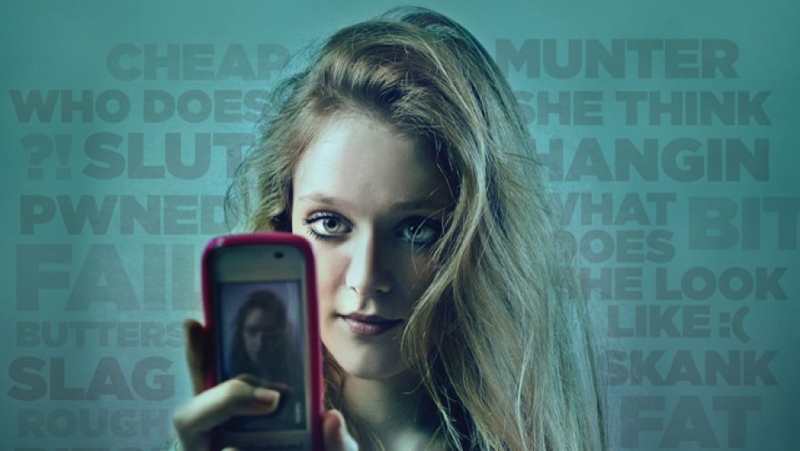 Girls Like That took place 14th – 17th August at Theatre Royal Plymouth’s production and learning centre, TR2, and was directed by Beth Shouler. The Theatre Royal’s Young Company creates opportunities for anyone aged 5-25 to participate.